Home Design is always a challenge and finding just the right plan for your property and your personal needs is important to you and us. Helping you find the right plan and at the same time do that within the budget you have established is paramount to a successful project. At Build-All we offer over 30 years of experience in both house and on-site services to meet your needs. We also offer tools that you can use to get started on your next project - whether thats a new home, new addition, garage or storage building. Some of these Plan sites not only offer great plans, but many of them offer great values. You can purchase Full "Construction Quality" Plans in paper sets or PDF sets that we can print for you. 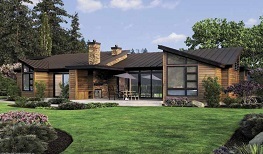 Some of the plan sets have an option to get CAD files that allow a local Designer to alter the plan to your exact needs. On the links to the right you can browse the plans. Need Help finding what you want? We will help walk you through these sites to find it. Click above on the Garlinghouse Company logo this is a good site for a variety of Home Styles. They offer reasonable Plan pricing and customization services. 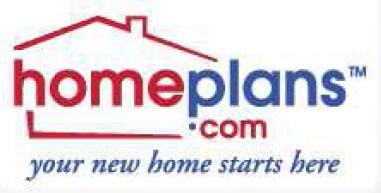 Click above on the homeplans.com logo this is another great Plan site with over 26,000 plans. They also offer customization services.